ON THE GO OC - Things to do with your family. 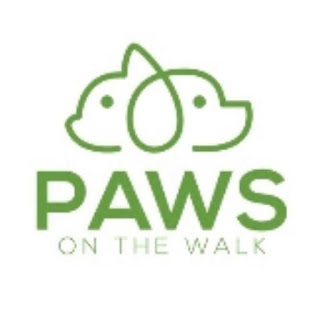 : Paws Up for Paws on the Walk at Anaheim Garden Walk! Paws Up for Paws on the Walk at Anaheim Garden Walk! Hot Off The Pet Press.... Anaheim Garden Walk Kicks Off Paws on the Walk!! Mixing mingling with pups of all sorts, the Anaheim Garden Walk brings a variety of fun for everyone! 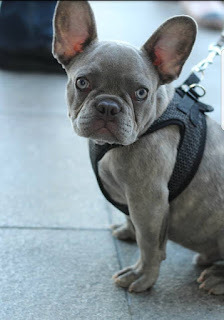 Did you BARK the News? Location is key... Anaheim GardenWalk, a unique “eatertainment” destination just steps from Southern California’s Disneyland Resort and Anaheim Convention Center (www.anaheimgardenwalk.com), announced today the kickoff of a new program, “Paws on the Walk,” that encourages dog owners to share Happy Hour with their best four-legged friends as well as the two-legged variety. 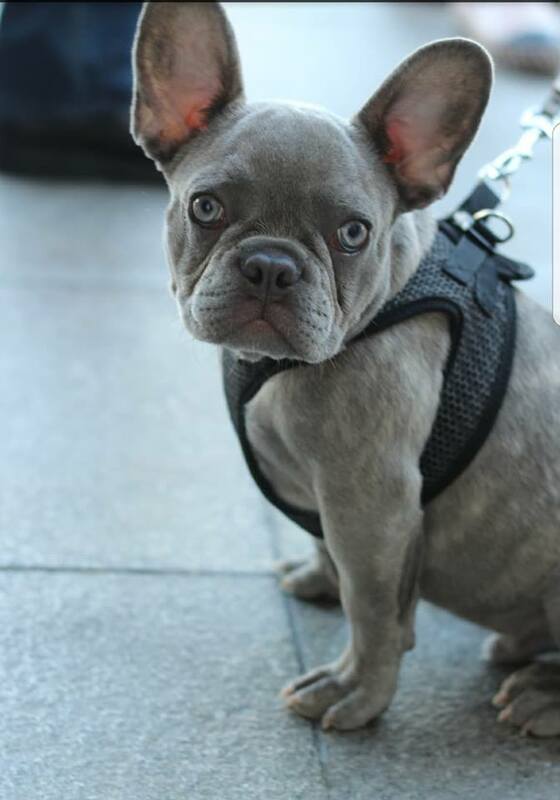 The first Paws on the Walk event took place Tuesday, September 4th, from 4 p.m. to 7 p.m. on the upper level patio at House of Blues Restaurant & Bar and featured a special event-only Happy Hour menu. With 25 pups and 60 human friends the event kicked off with success! 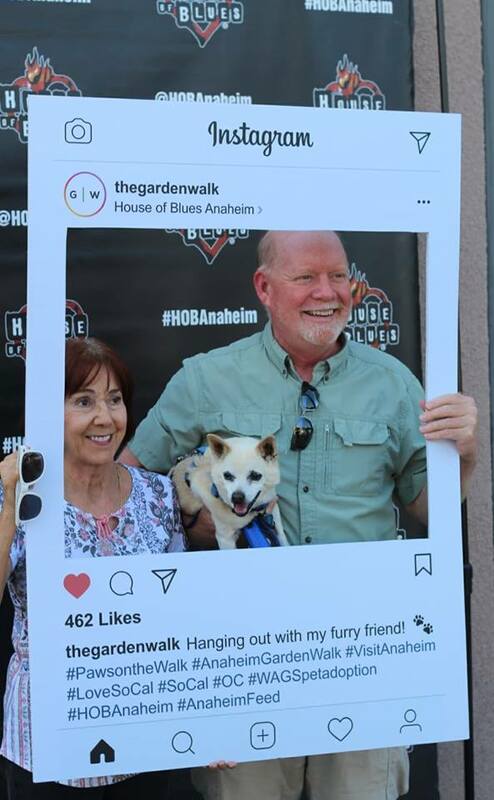 “As an ‘eatertainment’ destination, Anaheim GardenWalk’s entire reason for being is to offer out-of-the-ordinary experiences to our visitors – something we’re now extending to our guests’ canine companions with our new Paws on the Walk program,” says Robin Weeks-Wynne, Senior Director, Marketing and Tourism, Anaheim GardenWalk. “Each day, as evening approaches, Anaheim GardenWalk transforms into one of Orange County’s top nighttime hot spots with dancing and concerts, immersive virtual reality and escape room encounters, and an amazing selection of restaurants and eateries. During September’s inaugural Paws on the Walk event, there was a special photo opportunity for dog owners and their furry friends that includes props for human guests to hold and a VIP (very pretty pooch) artificial turf “green carpet” for dogs to walk while a photographer snaps complimentary keepsake pictures. To add to the fun, humans were treated to henna tattoos. 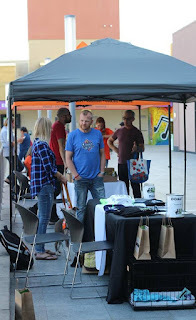 WAGS Pet Adoption and Anaheim Feed & Pet Supply will also be on hand to distribute free samples and answer questions about dog adoption, feeding and care. 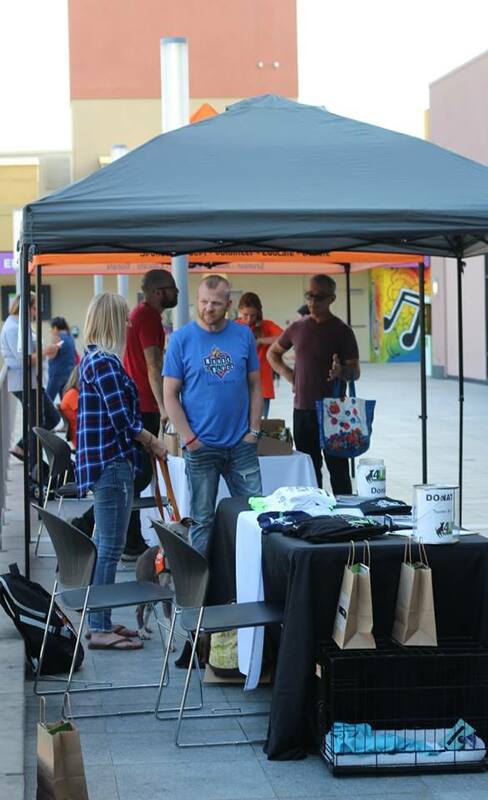 While the first Paws on the Walk event took place September 4th on the House of Blues patio, the center is currently planning a tour of other GardenWalk restaurants and bars for future Paws on the Walk gatherings. During Paws on the Walk events, guests will be asked to bring only canine companions and to keep dogs leashed and confined to outdoor spaces. 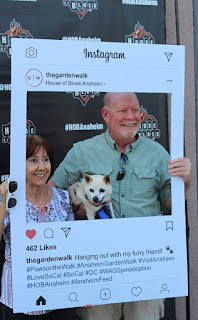 For information on this or future events, visit https://anaheimgardenwalk.com/events/. We can't wait to check out the events that make pets and their humans feel extra special in our community! Did you attend? Share your photos on social media! !